Your website is your online sales rep – at a fraction of the price of a full-time person – and needs to be set up properly if it is going to work for you and be successful. This is why good quality websites are just as important for small and startup businesses as they are for established and large businesses. If you are a one-man band you will be busy working every day and have limited time and funds. Getting your website to bring in the clients for you and help get the cashflow coming in is hugely important. Having a website that doesn’t rank highly in Google is like having an amazing sign for your business in your window. Those who walk past might see it and come in but if your ideal clients are walking one street away or further they will never see it and never know you have the solution they are looking for. Google is a Search Engine and SEO is about optimising your spot in the Search Engine. It’s all about being on page 1 and as close to the top as you can get. Yes, having a standalone website with no SEO will be cheaper but it won’t help get you business. If set up with the right company, they will not only get your site to rank well in Google but also help generate qualified leads to your business that will pay for your online presence and help make your business money. A stand alone website without SEO is pointless you need to make sure your website comes up when people search keywords in Google that are relevant for your business. PR Marketing Solutions is here to help. 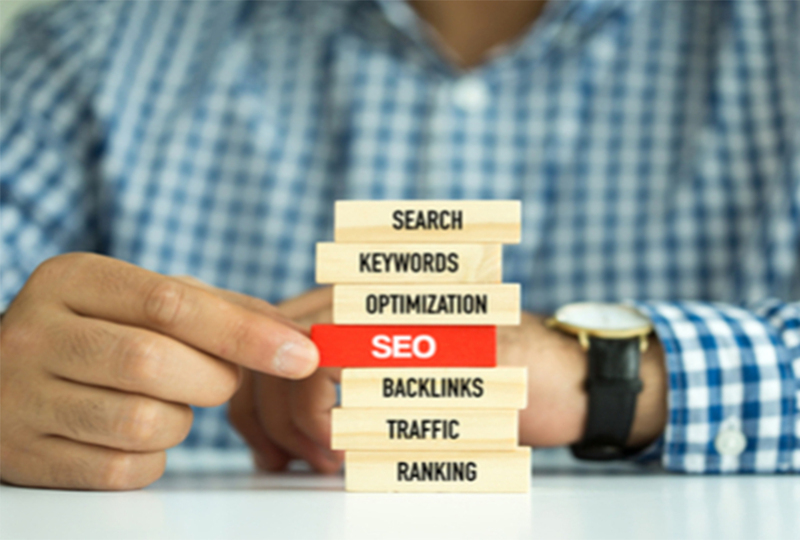 With great Google experts on hand we can explain what your current site needs to improve its rankings and help plan a new website if it’s needed. 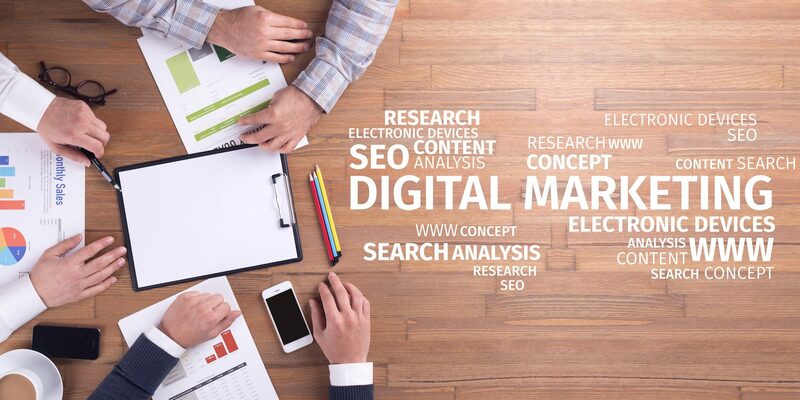 PR Marketing Solutions will collaborate with you and Google certified web developers to get the most out of your online presence through websites, SEO and Adwords.